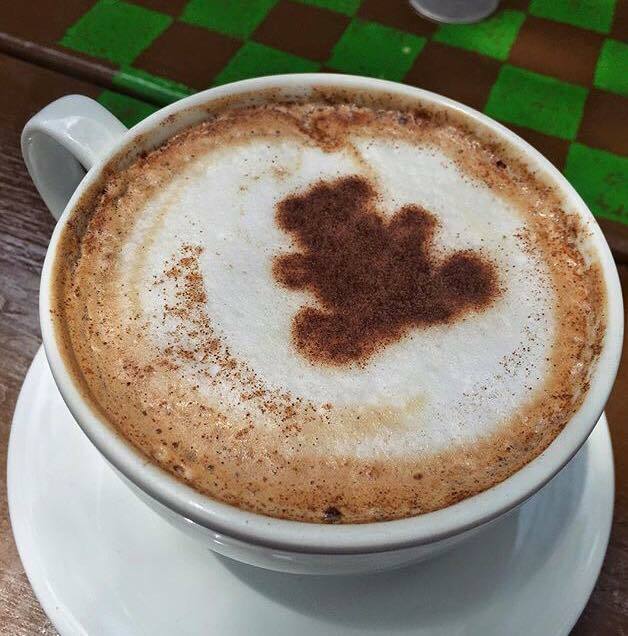 Following up on our article Best Coffee Houses in Tampa Bay we decided to delve a little deeper and meet with the owners of these exceptional Tampa Bay establishments. We first shine the 813 Spotlight on Rani Chehal of Felicitous Coffee House. Opening in 2010 Rani provided her 'welcoming coffee house experience' in Lutz. Eight months later she was on the move after seeing the "perfect house" go up for sale near the University of South Florida, a space surpassing her dreams. Driven to provide the best experience, she made the move. Pulling up stakes in Lutz Rani moved to the University area where she's delighted customers for five years come September. One of the first things you notice when you walk in, (well besides the amazing aroma of course), is the eclectic furnishings. Rani explained most of it came from the original Thrift store, we agree, it adds to the appeal! Off the beaten path behind a strip mall, Felicitous is primarily known through word-of-mouth. The BEST advertising! When you meet Rani you feel her passion, ask her and she will tell you, “I’m in the business because I love treating the local crowd to a coziness they don't find most places, and I enjoy what I do!” Rani created a charming space, complete with mismatched furniture and creaky floors where you can come to get away, enjoy friends and make new ones. 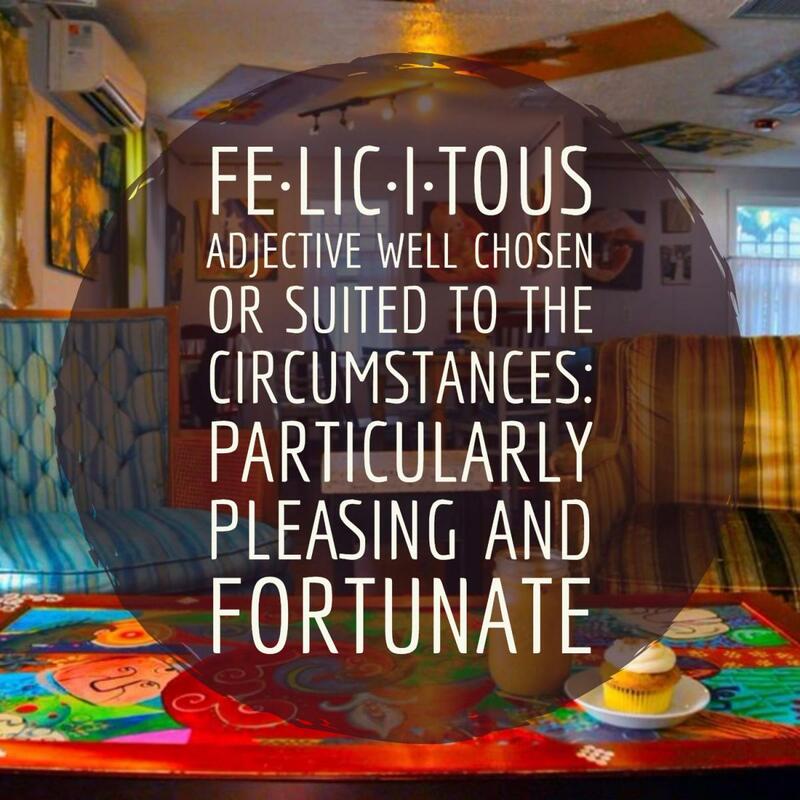 Felicitous means well chosen, suited to the circumstances or pleasing and fortunate as in, "This coffee shop provides a felicitous atmosphere." So much so Rani often is asked by customers, "I hope you don't mind I am still here!". Comments like this let Rani know she is on the right track. 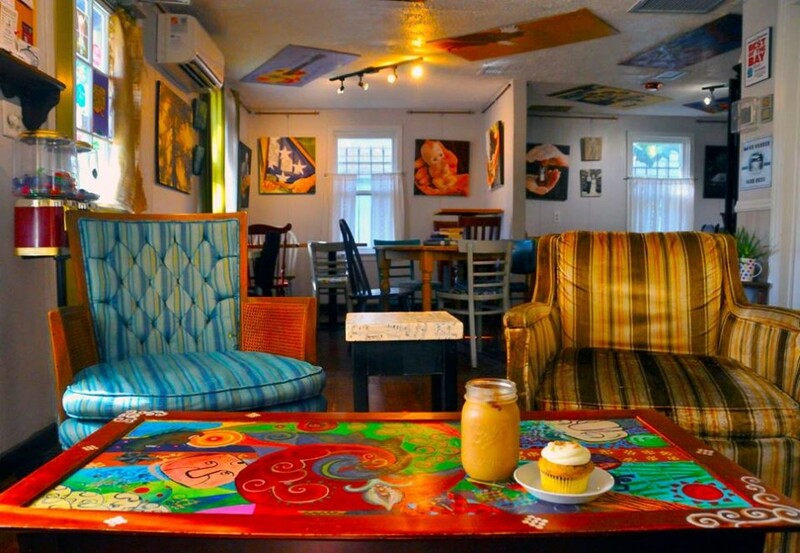 Felicitous Coffee House appeals to a wide range of customers, you might see the expected USF student, families, realtors, businessmen and women, teachers, travelers and more. When asked, regulars agreed one of the things they love about this coffee house is Rani's creativity, especially her Swiss Earl a hot chocolate with Earl Grey tea. We can't wait for relief from this heat and an opportunity to try this drink at Felicitous! Until then we will enjoy Iced Coffee made with Frozen Coffee Ice Cubes and favorite The Teacher's Pet, a latte with dark chocolate, peanut butter, whip, and chocolate drizzle. Follow the Felicitous links in this article to their website and the complete menu, promise, you will be grabbing your keys, calling a friend or grabbing a good book as you head over when you are done! Also check out the site or her Facebook page to stay on top of events and special offers at Felicitous like open mic nights, traveling musicians and more! 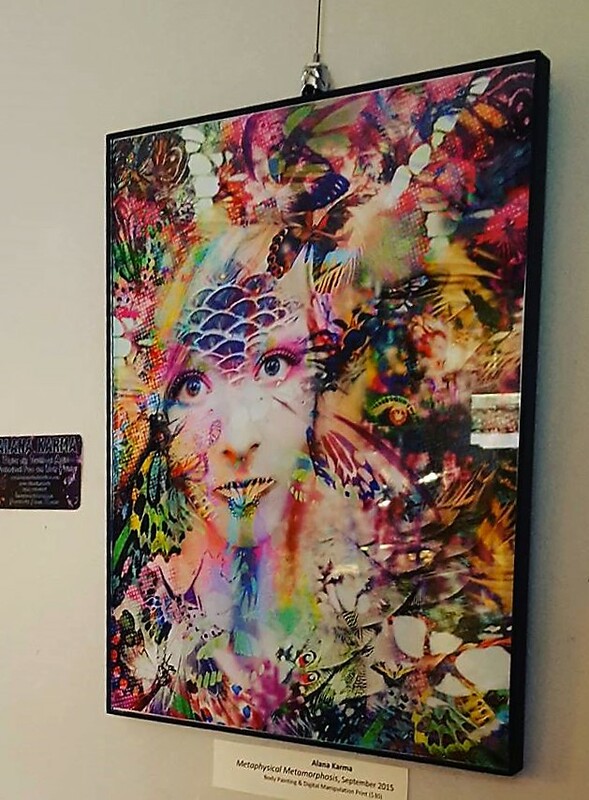 If you are interested in displaying your artwork at Felicitous reach out to Emily at emily@felicitouscoffee.com for more information and be sure to #SupportLocal by stopping into this sweet coffee shop to meet Rani and learn more about Felicitous Coffee House!